The revolutionary covers keep your body cool and free from humidity. An extremely comfortable fabric which is soft, light and airy with a natural touch and can also be removed and washed in the washing machine. Provides full anotomical and exoskeleton support, reducing pressure on vital points on the neck, shoulder, back, hips, legs and joints. 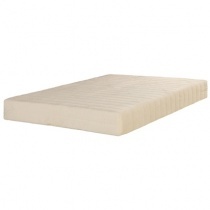 And the memory foam material reacts to your body temperature softening and moulding to the exact contours of your body, giving you a feeling of weightlessness and complete comfort. Hypo-allergenic fabrics treated with a natural anti-microbial process make all of our mattresses ideal for asthma and allergy sufferers. Regains its' original shape over and over again. 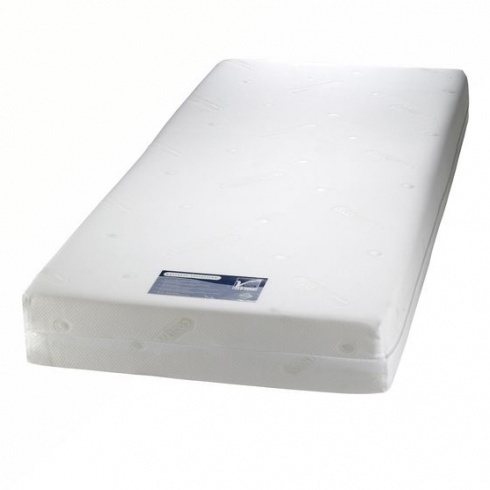 A special shaped cover ensures mattress will stay in position. Made in England.